More than half a million students were served a fresh and tasty lunch on California Thursdays "Collective Action Day 2017." On Thursday, January 26th, “Parmesan Chicken Pasta Bowl with Kale and Roasted Butternut Squash” was on the menu in Monterey. “Chicken Masala with Flatbread and Roast Potatoes” was served for lunch in Cajon Valley. “Green Bellies Farm ‘Booyah’ Burrito with Salsa Fres-CA” was the feature in Hemet. Was it an international food festival? No, they are public school lunches. They also have something else in common. These meals, and many other delicious, kid-tested recipes served across the state, were freshly prepared with California-grown food as part of the California Thursdays program. 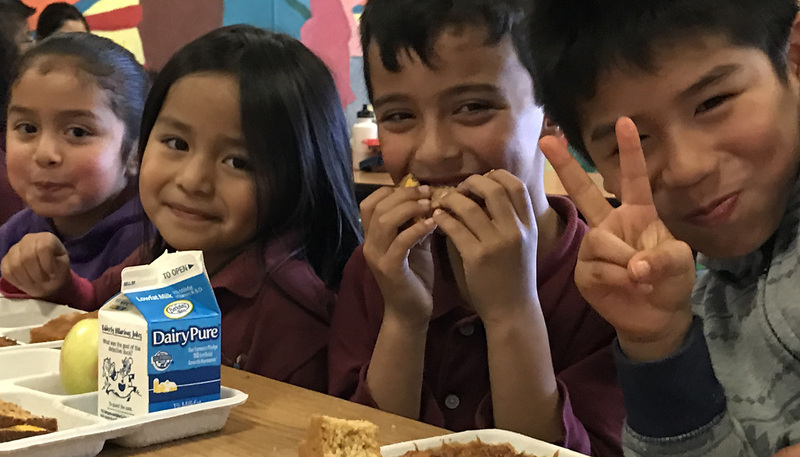 On one single day more than half a million students enjoyed a tasty, healthy California Thursdays lunch. The program is a collaboration between the nonprofit Center for Ecoliteracy and a network of public schools committed to improving school food by serving made-from-scratch meals. Everything on the lunch tray: the proteins, grains, fruits, vegetables, and dairy, is made from California ingredients. It’s a big effort and a big network. 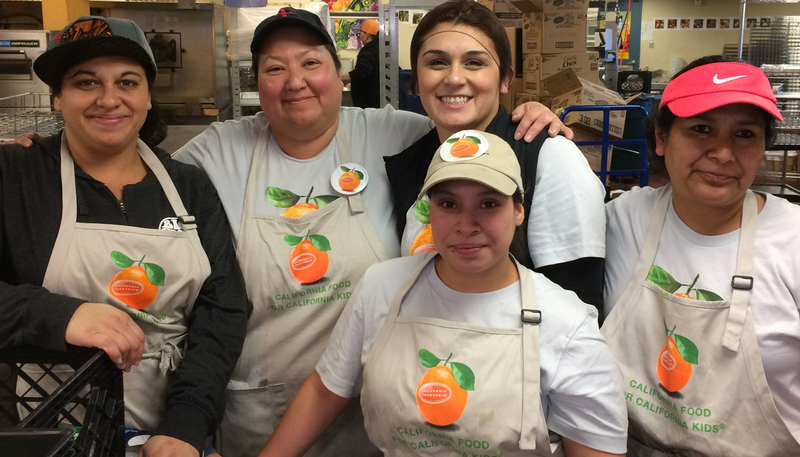 With seventy-one school districts, including more than 2,900 schools, 1.85 million students, and 11,600 nutrition service staff, the California Thursdays Network collectively serve over 309 million meals each year. That is one third of the state total. Thursday January 26th was a California Thursdays “Collective Action Day.” On Collective Action Days, the entire network serves a California Thursdays meal in order to demonstrate collective impact and celebrate the abundance and diversity of California agriculture. 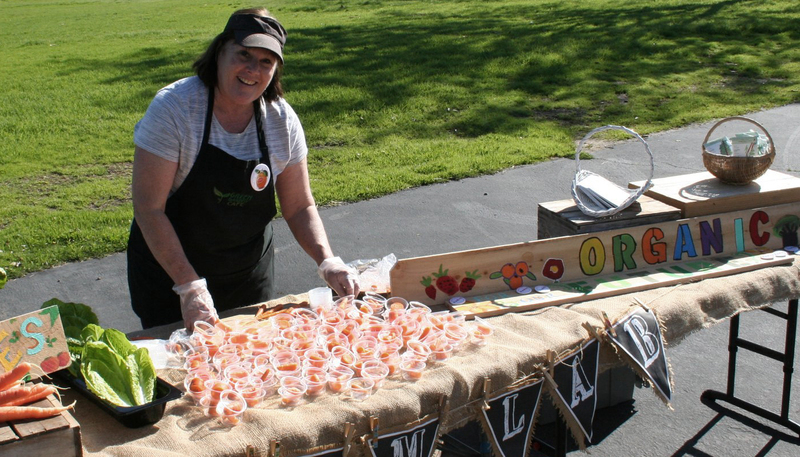 Many districts host special events that include mini-farmers’ markets, hands-on educational activities, tastings, and more. California Thursdays is not a one-size-fits-all program. Each district tailors their menu options to their students’ preferences, their school site capacities, and the availability of fresh ingredients. From Del Norte on the Oregon border to San Ysidro on the Mexican border, school districts are rewarding local tastes and local innovations. The Collective Action Day 2017 theme, “freshly prepared, served with care,” honored the talented and dedicated staff who feed public school children every day. 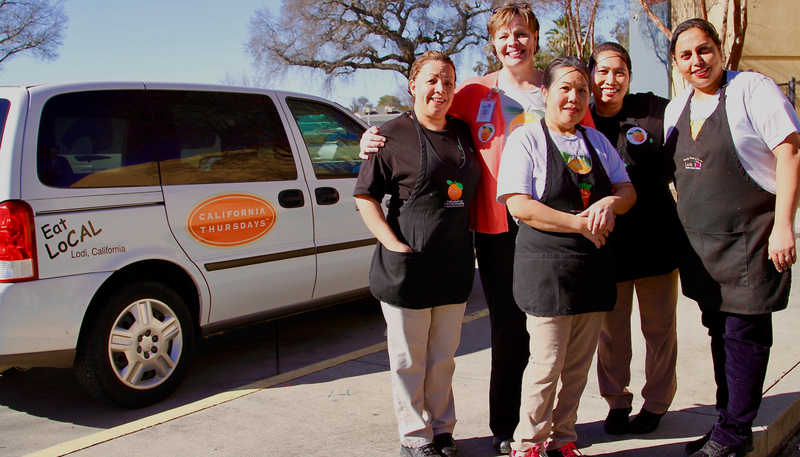 On California Thursdays, they get to share even more pride along with their school meals. And that is worth celebrating.